The 14th of February has a nasty habit of sneaking up. Just when the year feels like it is finally getting a move on and the holiday season is in the rearview, Valentine’s Day rears its head. If you’re only now looking for a gift to give this Valentine’s Day — we get it; That’s why we built out a list of 10 last-minute Valentine’s Day gifts to buy. From grooming gifts to chocolate and tech, everything on this list can be ordered through Amazon Prime, so it will show up within 2 days. And about the scramble? She never has to know. There are two types of people in the world, those who have the ability to take a bath and those who are stuck with showers. Despite what many think, being in the latter category doesn’t necessarily preclude you from enjoying great bathing products. Take these shower steamers for instance. 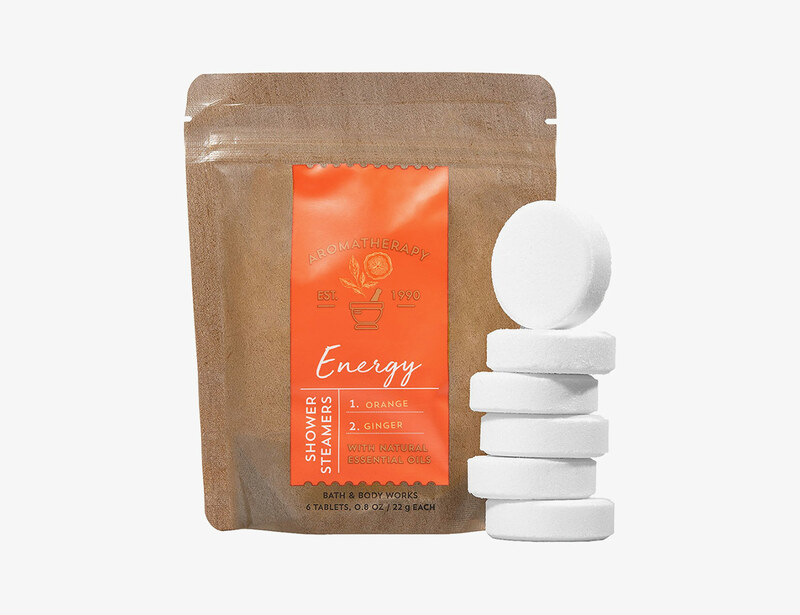 While they dissolve, the tablets release an aromatic mixture of essential oils that will fill your shower and bathroom with a nice, fresh scent. If your partner has an oil diffuser that they always have humming along, consider setting them up with what we consider to be among the best essential oils out there. 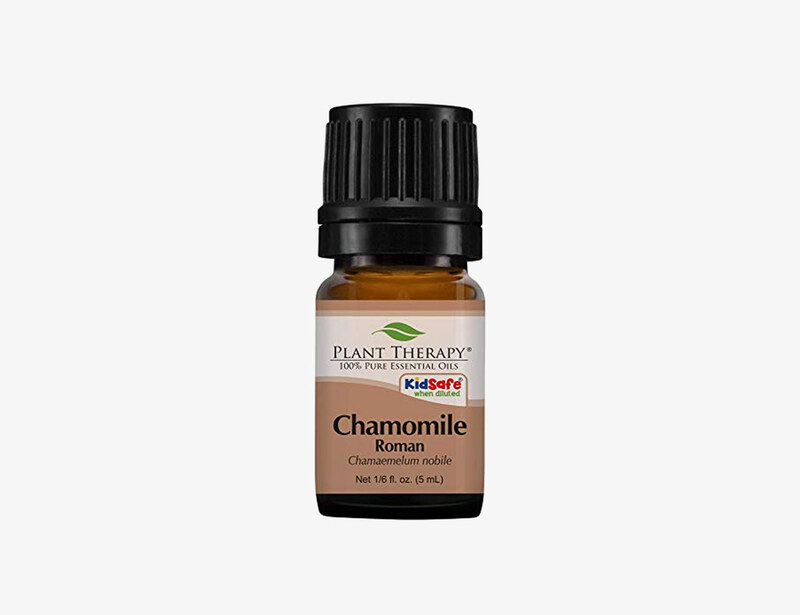 In addition to its fantastic fragrance, Plant Therapy’s pure essential oils don’t feature any additives or fillers so you can run them without any worries. When it comes to Valentine’s Day gifts, it’s hard to go wrong with chocolate. But on that same token, you can’t quite just go for the classic Hershey bar. 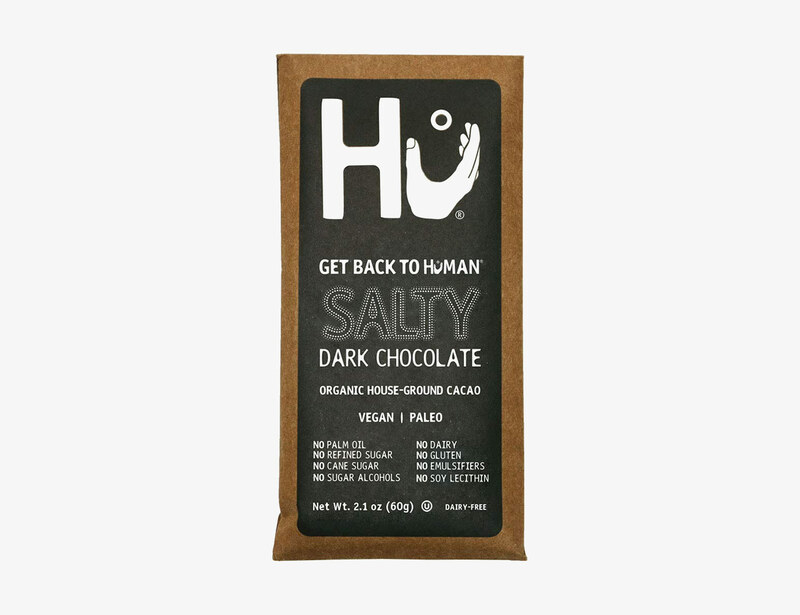 This 4 pack of chocolate bars from Hu is made from a house-ground cacao and features an unexpected savory twist that makes it hard to put down. Have a forgetful partner? Always find yourself searching for their keys? 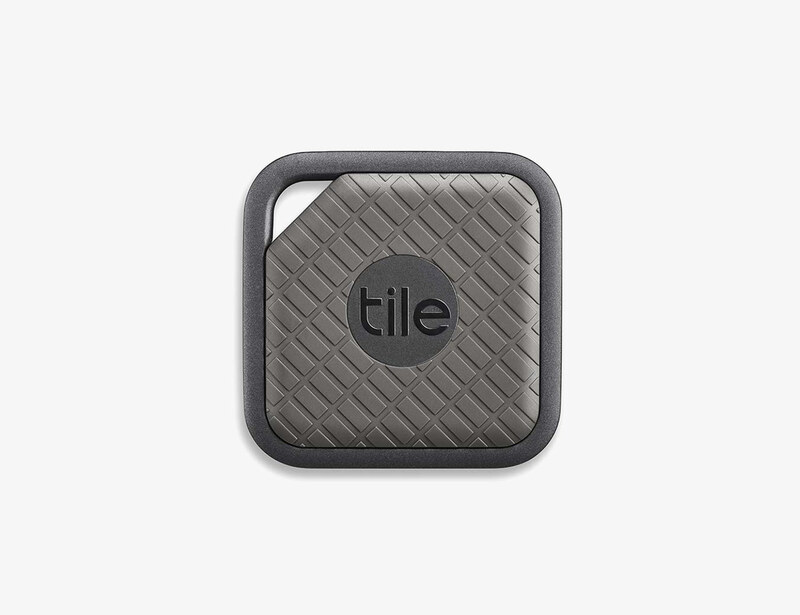 Consider the Tile Pro. These little EDC additions essentially act as beacons that allow you to find your keys more quickly when they get lost. 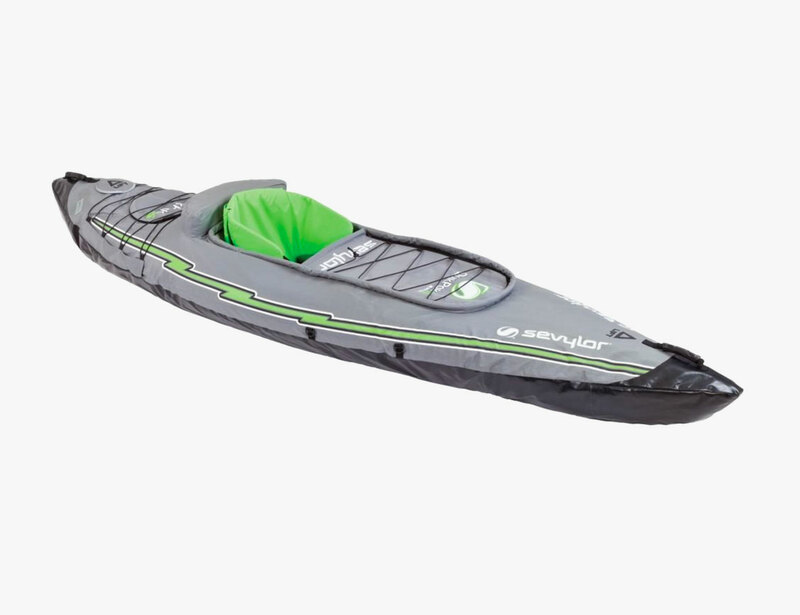 And given that you are reading a last-minute gift guide for Valentine’s Day that’s aimed at the forgetful, you may also want to get one for yourself. Sure, Amazon’s Echo Dot smart speaker may not be an overtly romantic gift but it sure is a useful one. 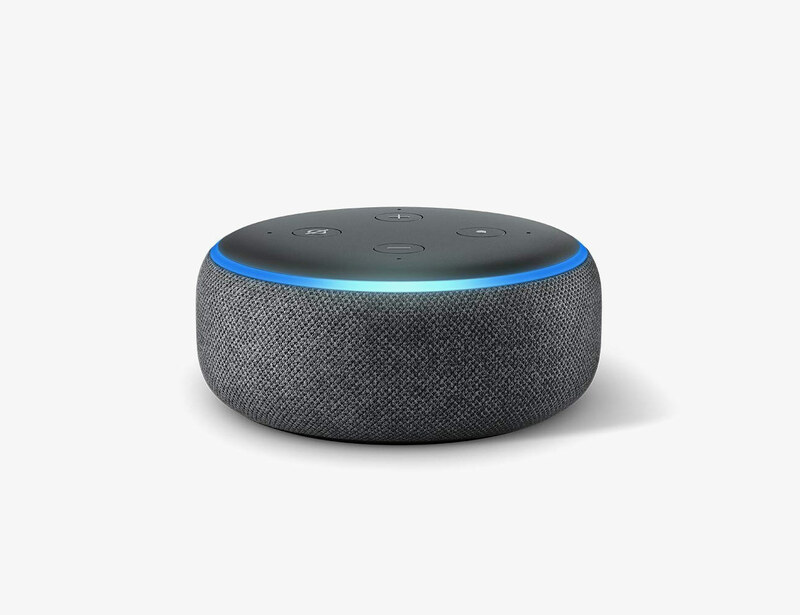 The small but great-sounding speaker can play news, radio and music over a variety of streaming services as well as do things like order items from Amazon and control smart home devices. 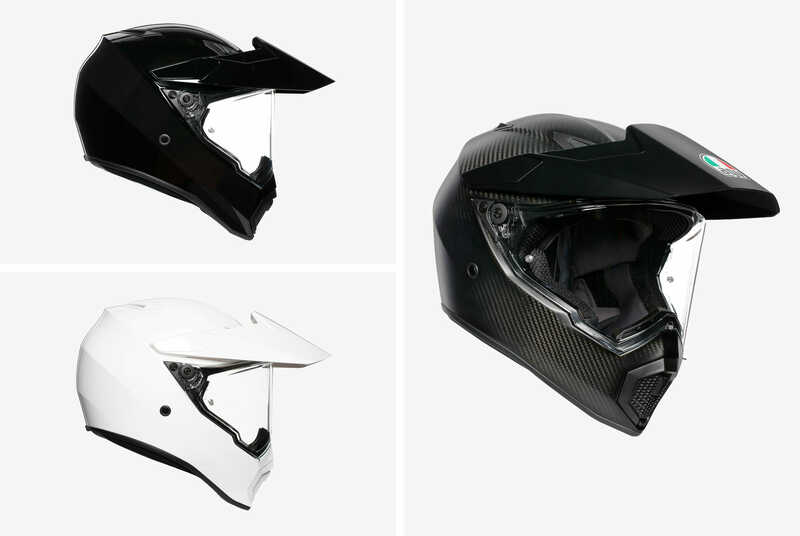 Consider it a gift of convenience. 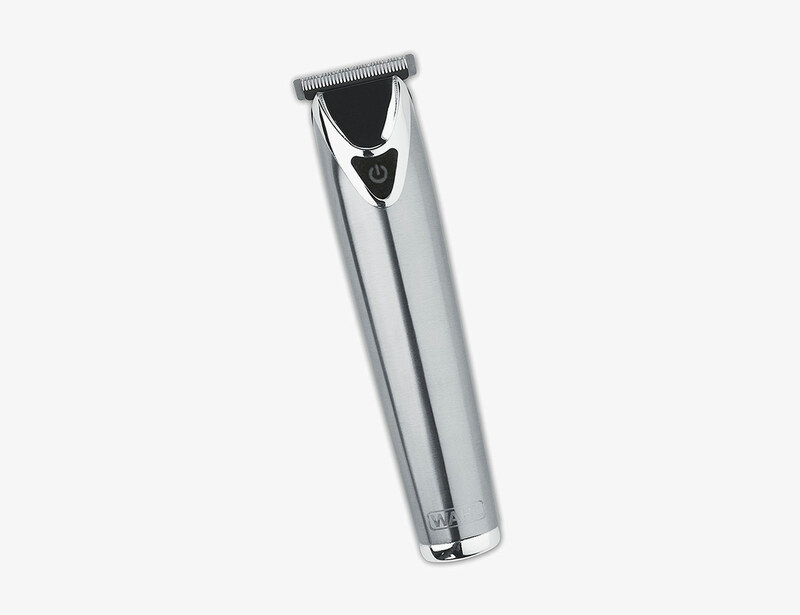 If the guy in your life is struggling to keep the fuzz under control, consider gifting this stainless steel clipper from Wahl. 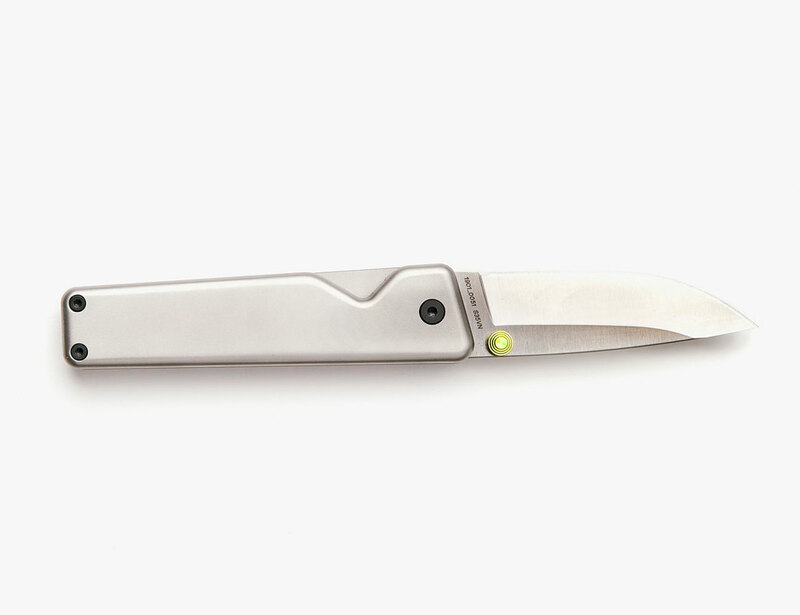 It’s a favorite of ours at the office thanks to its long lasting battery, attractive design, and self-sharpening blade technology. It’s a gift he’ll be sure to get a lot of use out of. When it comes to affordable true wireless headphones, these are among the best out there. 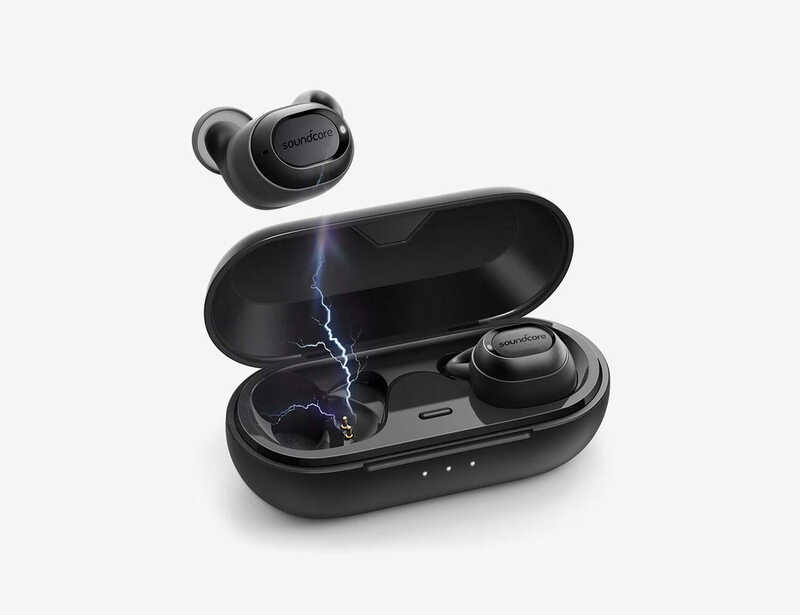 In addition to featuring a solid 3.5 hour playtime and boasting great sound, these headphones have an IPX5 rating making them ideal for wearing while running or at the gym. If your partner is a reader, it can be difficult to find the right book to give on an occasion like Valentine’s Day. 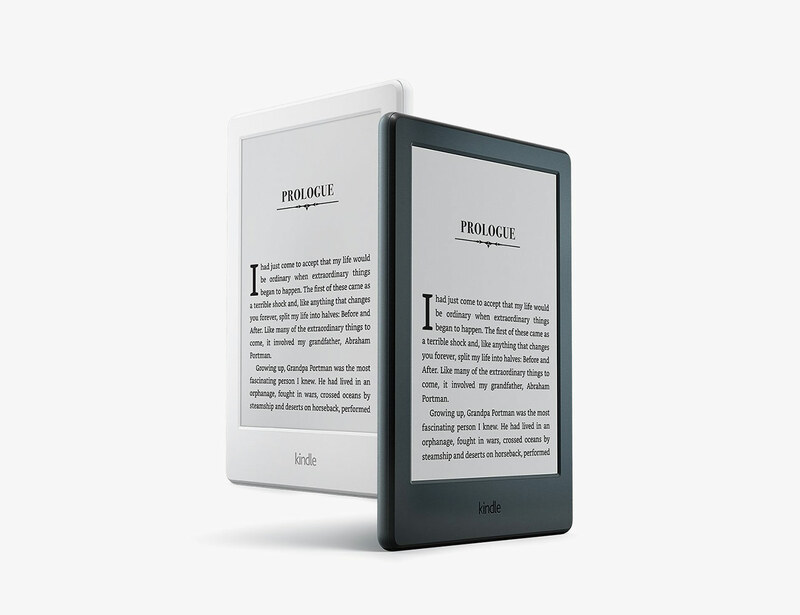 The best solution is to leave the decision up to them by gifting an e-reader. Not only will they have access to a near limitless number of books, but they’ll find it that much easier to sneak in a couple pages on the go. Giving the gift of comfort is never a bad way to go. 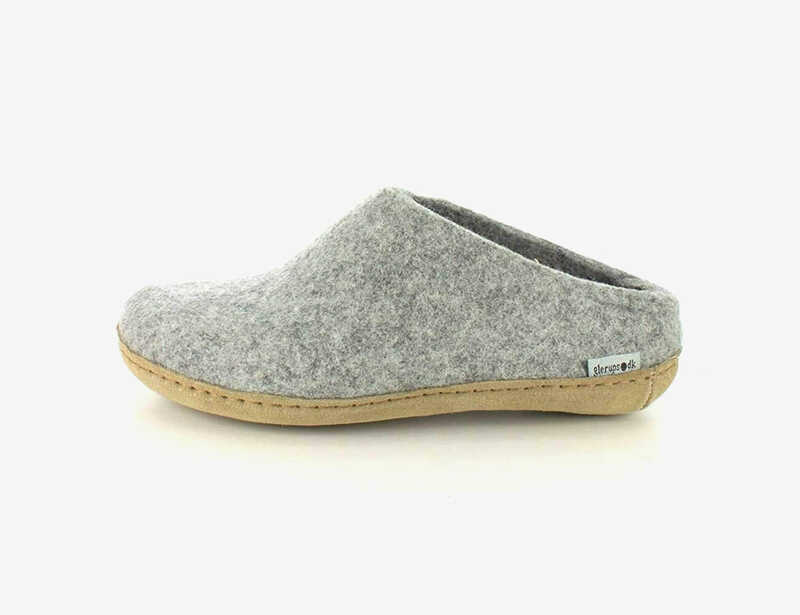 For those cozy days in, get them these wool slippers from Glerups. Much like a good relationship, the pure wool upper and calf-skin sole are designed to be broken in and made more comfortable over time. Want to make a big gesture despite the short timeline? 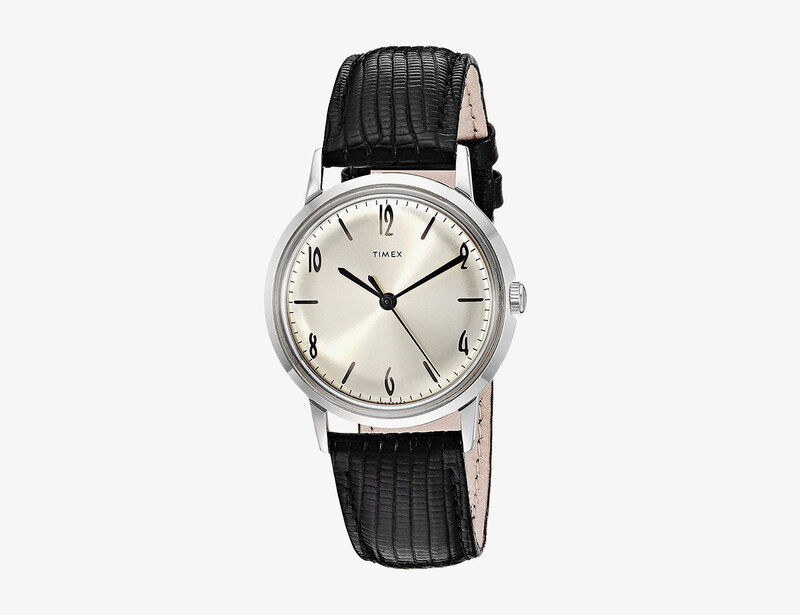 Gift Timex’s hand-wound mechanical watch. The timepiece has a mid-century look and feel that even the big watch nerd will appreciate strapping on for daily wear.